Concerned PDP members tell party leaders to welcome defectors with open arms – Royal Times of Nigeria. 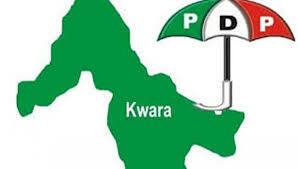 Some concerned People’s Democratic Party (PDP) in Kwara state has urged party leaders to welcome intending defectors with open arms in the party. 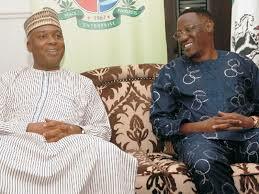 The members in a statement under the aegis of Concerned Members of PDP, Kwara state chapter, said this will fortify the party ahead of 2019 elections, thus enhancing its chances. The call came as the National Chairman of the PDP; Prince Uche Secondus said the party is open to all possible defectors from the R-APC, and other opposition members who are not satisfied with the current affairs of the country. Secondus made the statement in Ilorin, during a condolence visit to the former PDP national leader, Alhaji Abubakar Kawu Baraje, over the loss of his mother. The group allayed the fears being expressed by some members of the party in the state over the possibility of losing their offices due to the influx of new members; saying to have such fears is to be pessimistic about the positive sides of the defections into the party.